A cat visits the litterbox more often and for a longer duration than normal. A dog makes extra visits to the water bowl and is up and down a bit more often than usual. A pet owner may have a hard time discerning such subtle changes in behavior, but a veterinarian, alerted to the altered behaviors, may see a possible urinary tract infection, diabetes, renal failure, or other issues. Thanks to wearable technology, pet owners and veterinarians can easily detect changes that may indicate the presence of an emerging disease. 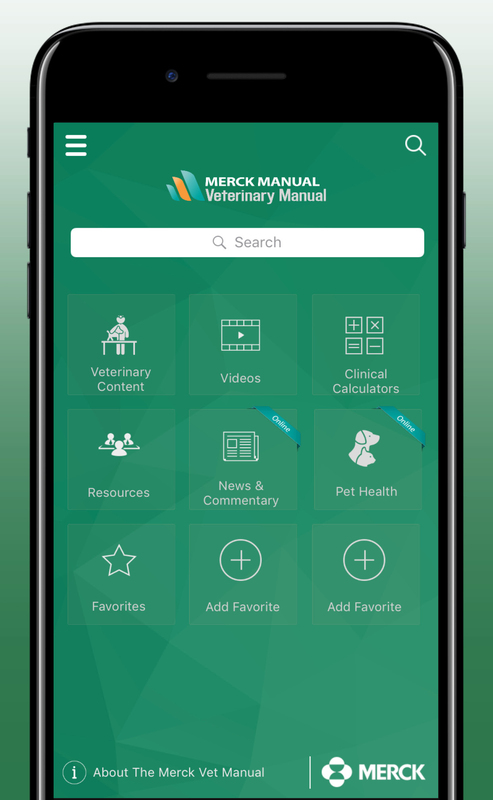 This new tech is paving the way for healthier pets and for more empowered veterinarians, according to James Andrews, BVM&S, MBA, MRCVS. “I think we’re going to see it become more prominent in the pet-owning community and also in veterinary practice because we as veterinarians want to gather as much information about a pet’s health status as possible,” Dr. Andrews said. Andrews is co-founder of Felcana, a U.K.-based digital pet health center that provides continuous monitoring, telemedicine services, and health treatments. He views wearables and other similar connected technology as being helpful for the health of pets across the board, from young to old. 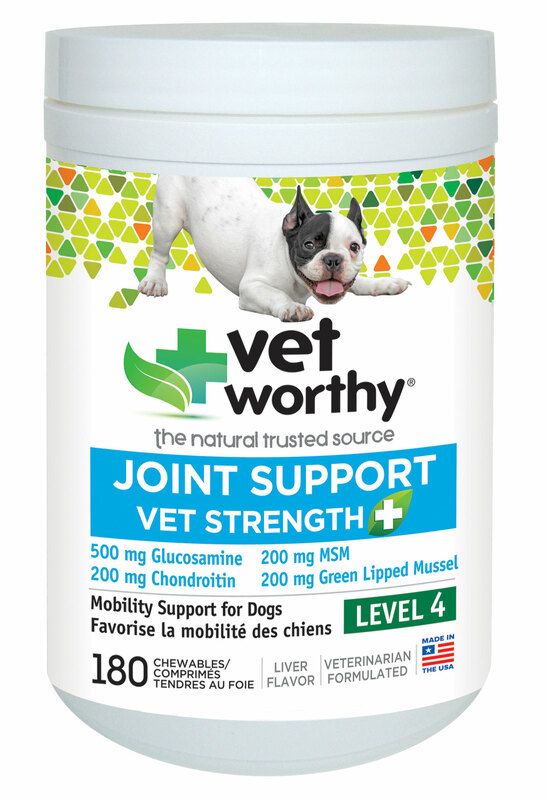 Vetrax also is being used to help pet owners keep their pets active as a part of weight-loss programs that include a metabolic diet, Young said. Evidently, the consumer community has been buying into wearable technology for pets for quite some time. According to a recent report from Grand View Research, the global pet wearable market was estimated to have reached $1.07 billion by 2016. The report combines radio frequency identification, GPS, and sensors into the market estimate. Wearable tech will play an increasingly vital role in transmitting information about pet health metrics to veterinarians and owners, according to the report. 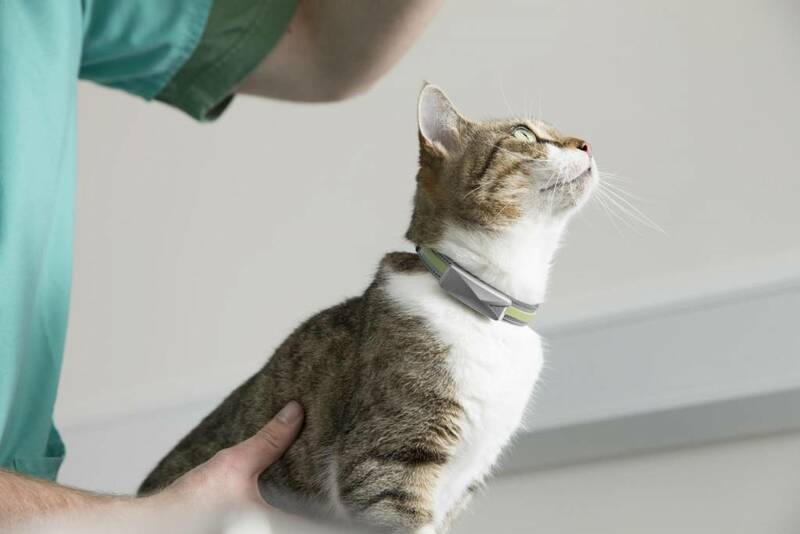 “Wearable technologies extend the veterinarian’s reach beyond the walls of their practice by allowing them to see the impact of their treatment recommendations 24/7,” said Joe Young, chief operating officer of AGL, maker of Vetrax. Wearable technology is useful across the board for pets, according to Amanda Landis-Hanna, DVM, senior manager of veterinary outreach for PetSmart Charities. However, Dr. Landis-Hanna, who has provided consulting services to the veterinary industry on technology, and was formerly the director of veterinary medicine for Voyce, a networked collaboration to promote veterinary medical technology and monitoring, offered a few reasons wearables may be particularly helpful for senior patients. Pet patients are more likely to experience health changes that may go unnoticed or misdiagnosed by pet owners as part of what they feel is “normal aging,” she said. 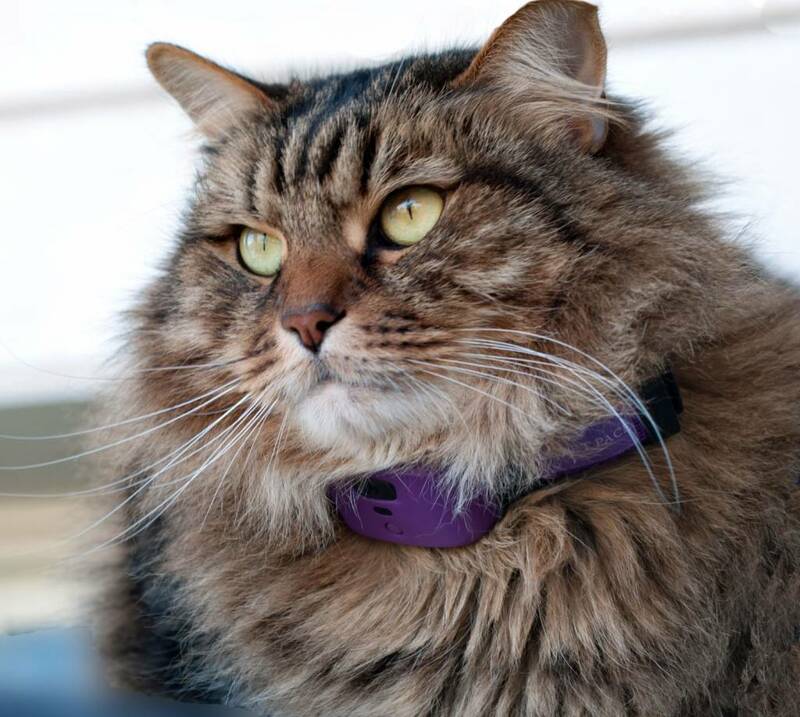 “Wearable tech can help pet parents spot inconsistencies in their pet’s health sooner,” Landis-Hanna said. These senior patients may undergo mild changes that can accumulate over time and go unnoticed by a pet owner but may be identified by a clinician during an annual exam, she added. “Wearable technology provides supplemental baseline information about a patient, which can provide peace of mind to a pet parent and a clinician in addition to early indicators and early warning signs,” she said. 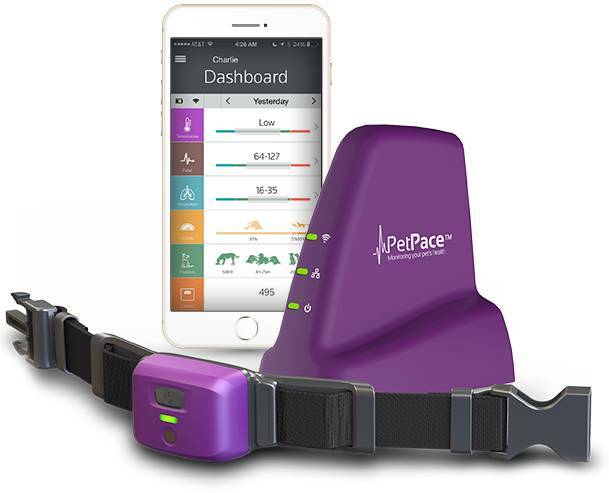 Asaf Dagan, DVM, DABVP, CVA, LLB, is the chief veterinary scientist for PetPace LTD, the Burlington, Mass.-based maker of the wireless PetPace smart collar, which features an array of sensors that continuously monitor dogs or cats over 8 pounds in-clinic or at home. “I think we’re going to see it become more prominent in the pet-owning community and also in veterinary practice because we as veterinarians want to gather as much information about a pet’s health status as possible,” said James Andrews, BVM&S, MBA, MRCVS, co-founder of Felcana. 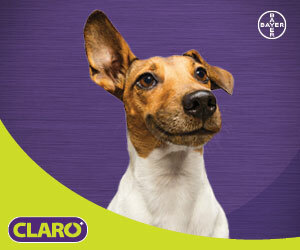 The use of wearable sensor technology to watch a pet’s behavior 24/7/365 has been found to be helpful by veterinarians in monitoring a range of health issues like allergies, skin conditions, and weight management, according to an online survey of 94 clinicians who had used the Vetrax technology in a recent promotion sponsored by Hill’s Pet Nutrition. 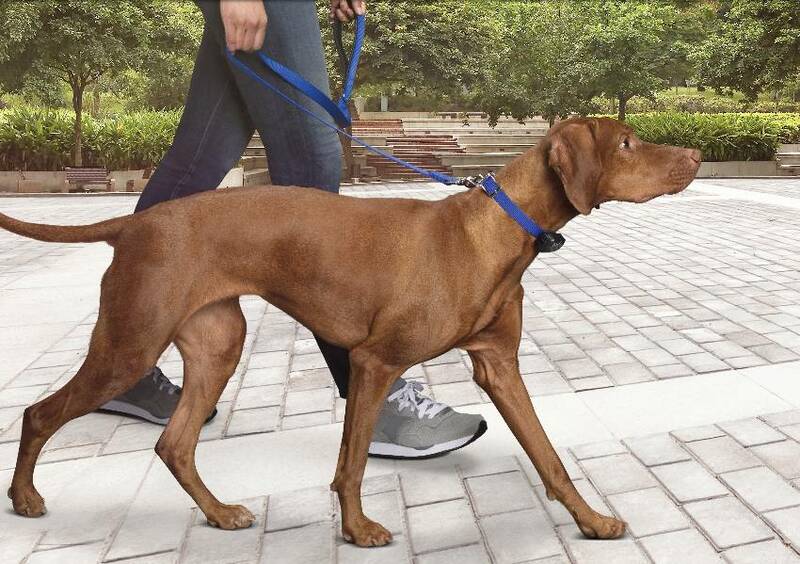 The Vetrax wearable sensor, which is worn on a dog’s collar, enables clinicians and pet owners to monitor aspects of an animal’s behavior when they are unsupervised. Data from the sensor is analyzed through a mobile phone app. The sponsored survey found that 83 percent of participants were “very satisfied” or “satisfied” with the technology’s use, while 68 percent reported finding it valuable in monitoring the behaviors of dogs that were overweight or diabetic. Sixty-six percent said that it had proved useful in monitoring patients’ mobility, 83 percent said that it helped them to illustrate to pet owners the problems their dog was experiencing, 48 percent said it helped improve compliance, and 40 percent said that they found it a useful aid to diagnosis. Discovery of important facts about health and behavior through applying analytics on data from a large number of pets that can be translated into new treatments and solutions. For these reasons alone, Dagan dismissed any notion that pet wearables are a fad. 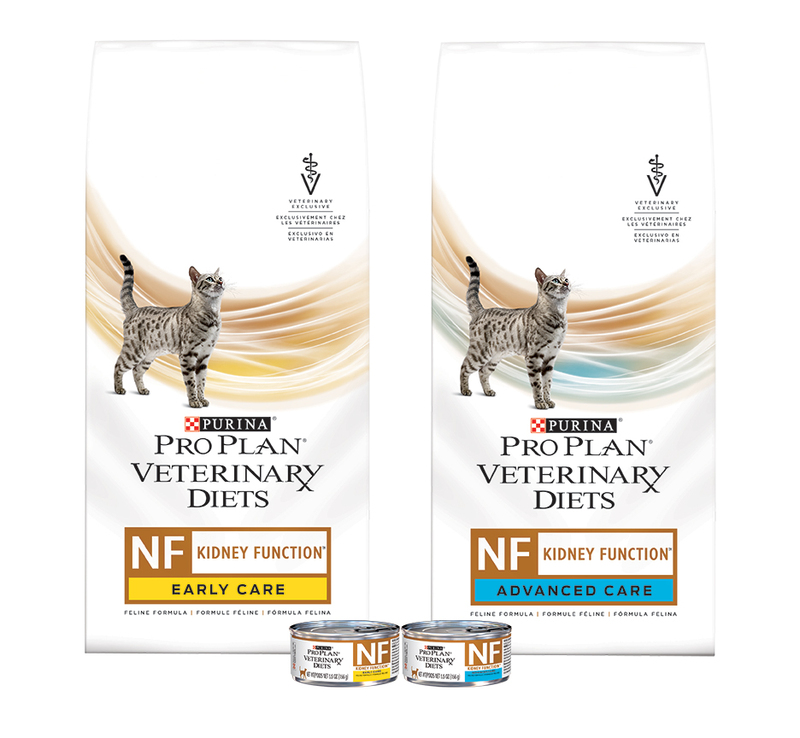 “It’s a valuable commercial solution that is growing rapidly and is adopted by researchers, academia, vets, pet owners, and even big industry, such as pharma and pet food companies,” Dagan said. Improved quality of data and growing interest in the usage of wearables in the pet health world—as well as in the human world—is expected to ultimately make these products more viable, and seems likely to continue to push usage. 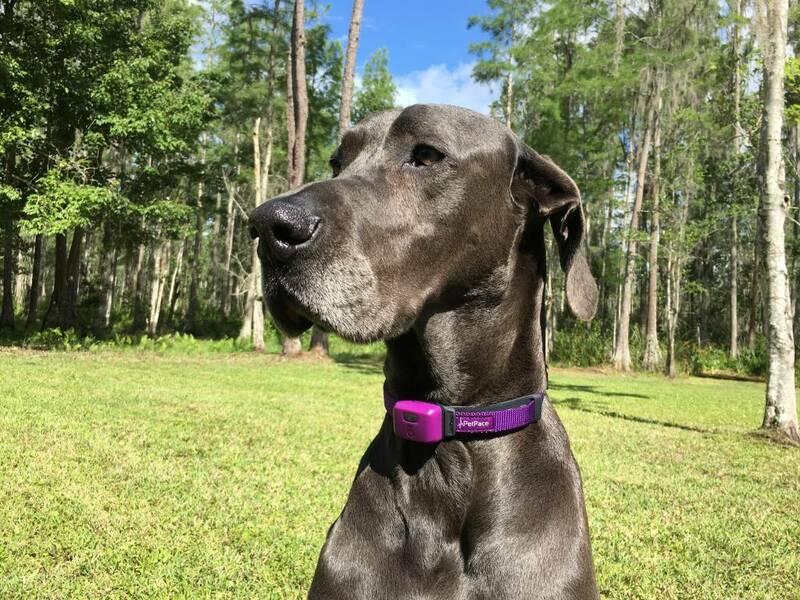 It’s not only the valuable data that is being supplied to veterinarians, but by the peace of mind wearables are giving pet owners, that makes the technology a good bet, she added. It’s no secret pet owners typically want immediate access to healthcare for their pet and to feel continual care is being given. Wearables can provide that, she said. Landis-Hanna and others emphasized that wearables are a great accompaniment that can help ensure better pet health, but that practitioners should continue to emphasize regular vet checkups to pet owners. “Technology is useful as a tool, but it should not be solely relied upon to replace physical examination or high-quality communication with a trained veterinarian,” Landis-Hanna said. All the data is very helpful, but it still needs to be whittled down so that veterinarians can use the information without having to analyze reams of data, said Andrews. 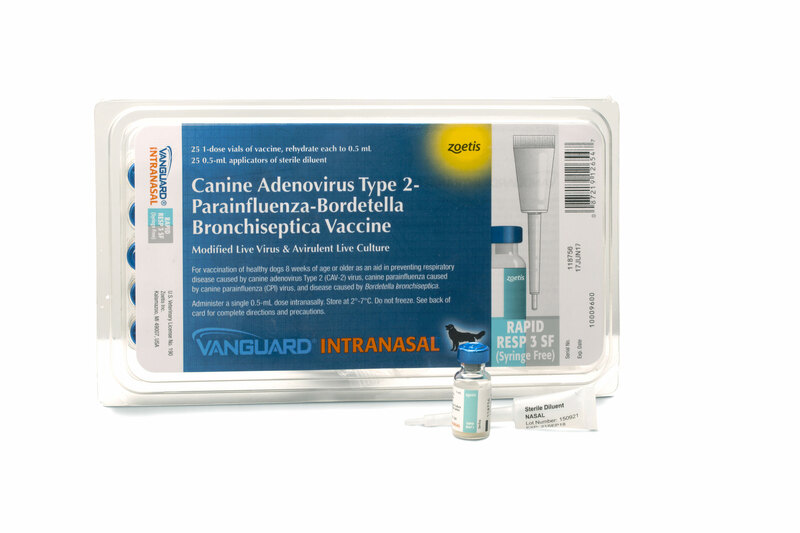 Understanding a normal baseline for a dog or a cat in terms of things like activity level, possible lethargy, drinking, and toileting patterns, help set the stage to understand whether some of the most fundamental indicators of disease are present in a pet, Andrews added. “It ultimately will provide a totally different way of gathering a medical history and diagnosing and monitoring the successful outcomes of any treatment regime that has been initiated,” he said. 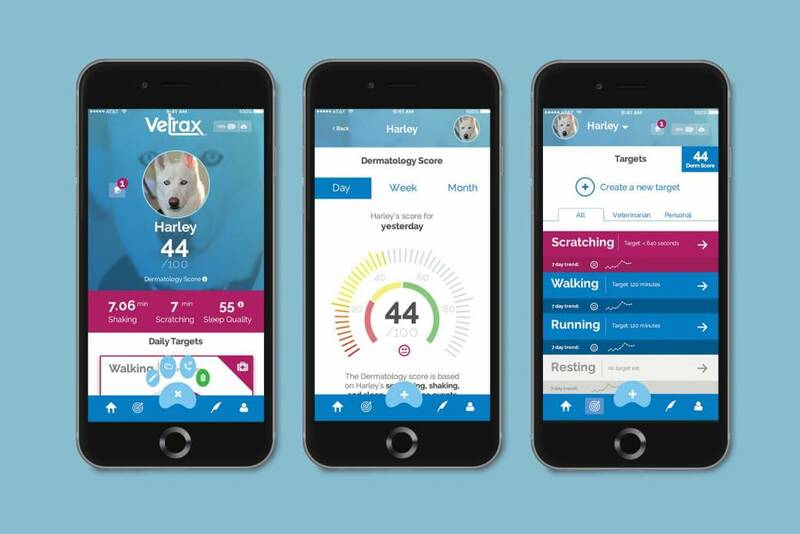 Wearables can provide value in various ways to pets, veterinarians, and owners, according to Asaf Dagan, DVM, DABVP, CVA, LLB, chief veterinary scientist for PetPace LTD, the Burlington, Mass.-based maker of PetPace.